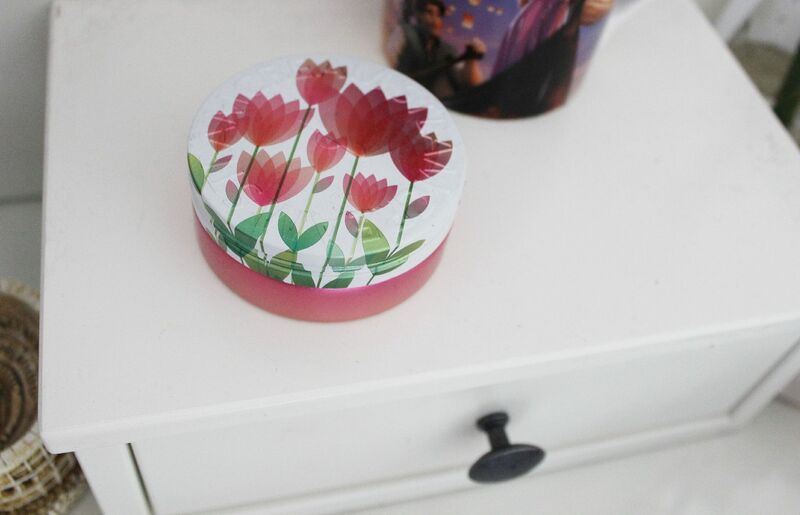 Ooh look, a tin with tulips on it. Yes the tin is gorgeous, and has been displayed on my dressing table but it is what inside the tin that counts. 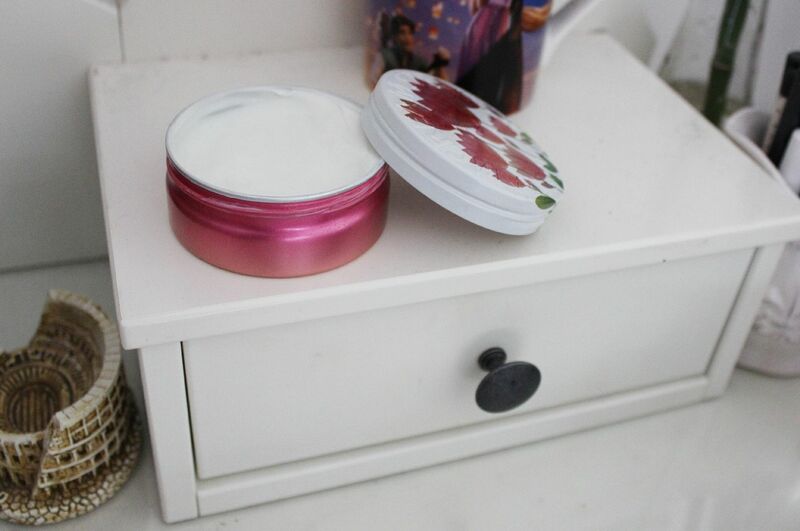 Steam Cream is a cult product that I had been intrigued by, and when I was sent one to try I was very excited. The first thing that I saw (smelt?) was that it smells like lavender! No one told me. I love lavender products so much, I always use them at night. So I’ve been using this on my arms and hands at night to moisturise and make me sleepy. Mm, I could go for a nap right now. The cream is steamed… obvious but it has been steamed which makes it really light and not at all greasy. You can use it on your face, body or hands. I think it’s impractical to use on your body because the tin is so small, so you’d blitz through it. I wish it came in a bigger tin… For the face, I found it too light for my dry skin. However, for the hands it is amazing. I actually, rather glamorously, have eczema on my hands which can get itchy and really sore. This cream is amazing for that, it really soothes and calms the itching. Sorcery. I like to apply it a couple of times throughout the day on my wrists and hands. You can get the tulip design here for £12.95 with free delivery.